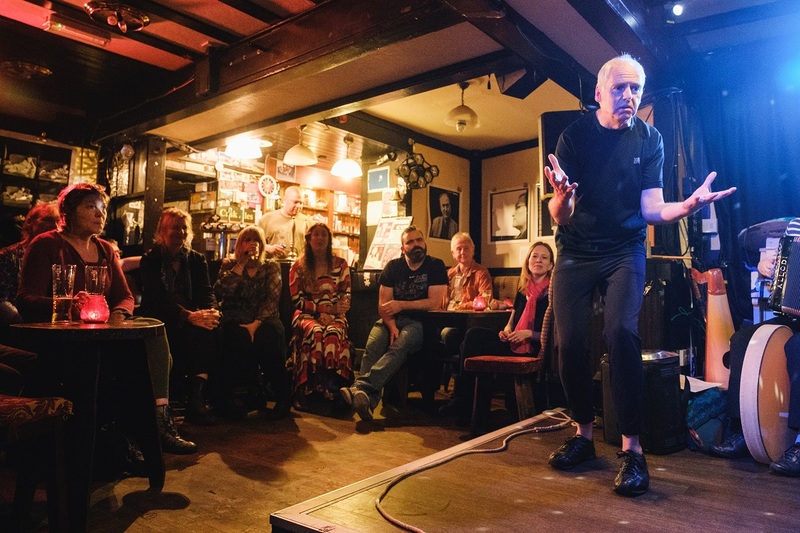 Our Community Partnerships project, aims to strengthen our relationship with the local community in Leeds and beyond and to open up our wonderful art form to people who may have barriers which would usually prevent them from engaging with us. 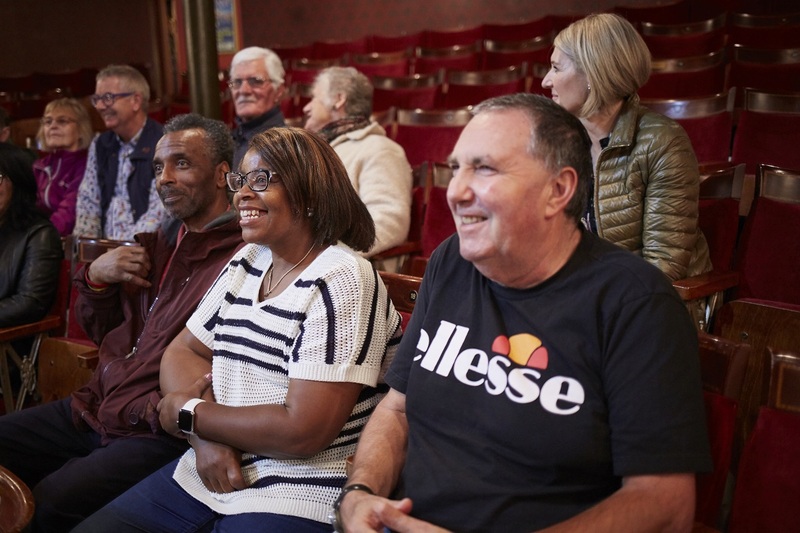 Encore is a scheme for community groups and organisations that work with people who have barriers which prevent them from engaging with Opera North. 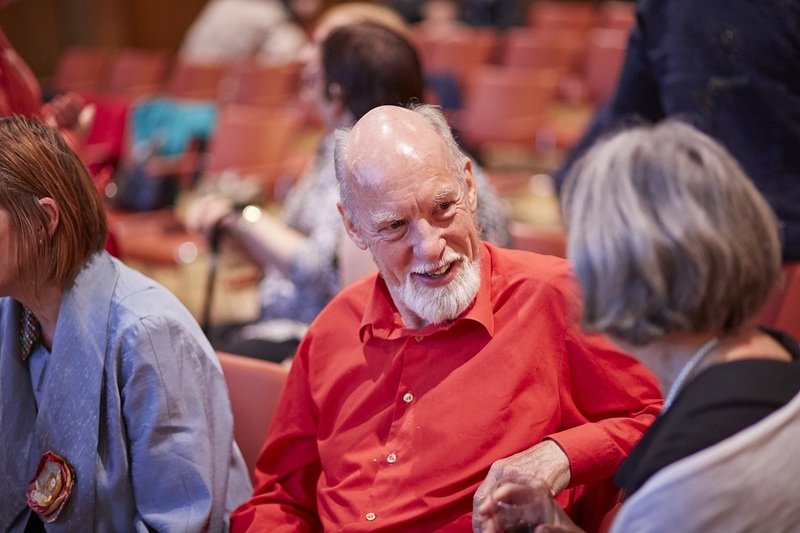 There are currently more than 100 groups/organisations in the scheme. 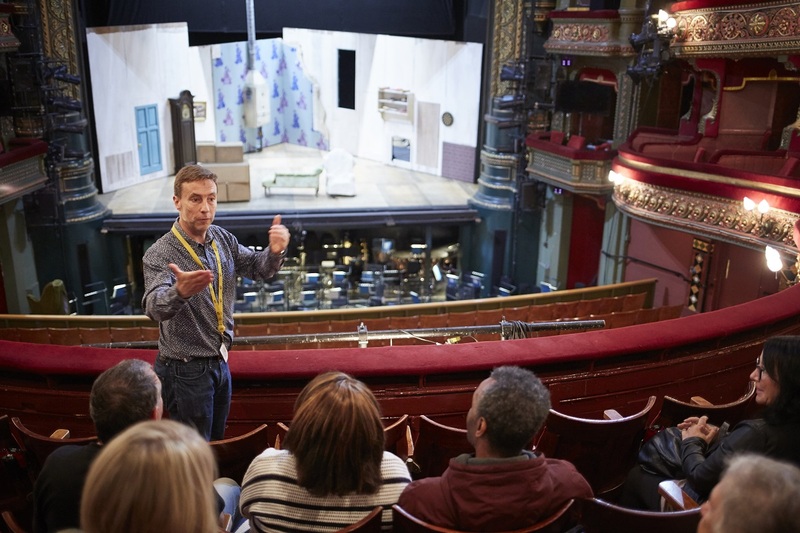 Encore members are offered free or heavily subsidised tickets to Opera North’s work in Leeds (both operas on the main stage and Howard Assembly Room performances), plus access to workshops and taster performances in the community and invitations to bespoke events. 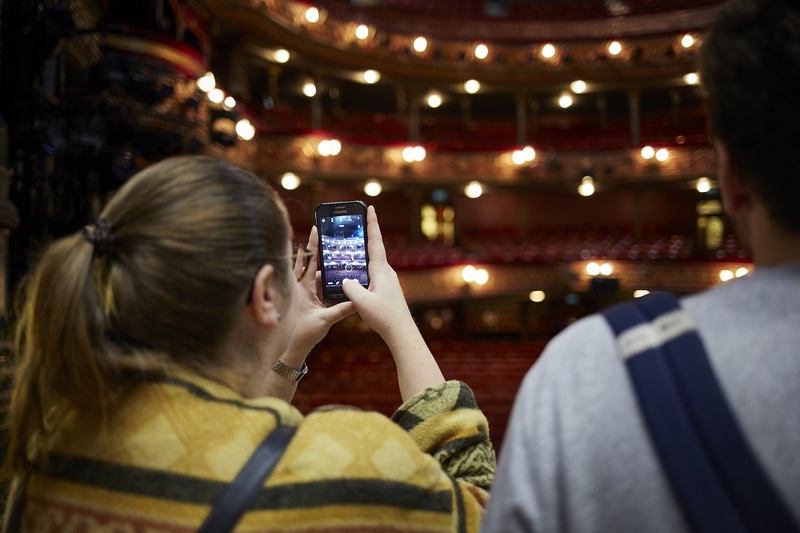 We have had over 11,500 attendances at performances at Opera North via the Encore scheme since it began in November 2013, and approximately 4,000 attendances at events, taster performances and workshops. 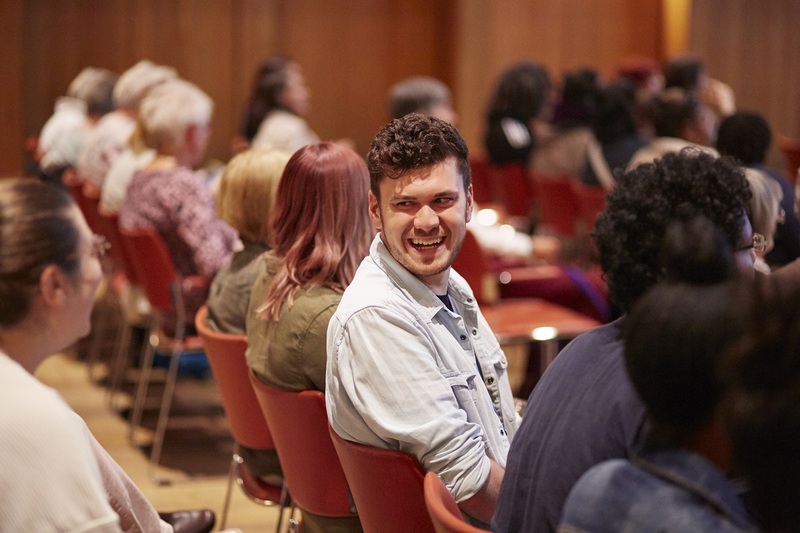 Our Community Partners come to planning meetings, receive exclusive offers, and are given the opportunity to host taster workshops and performances in their own venues. 2017/18 partners: Angel of Youths, Aspire, Bahar AFG Women’s Association, Leeds Hearing and Sight Loss Service, the LS14 Trust and Peer Support Service. 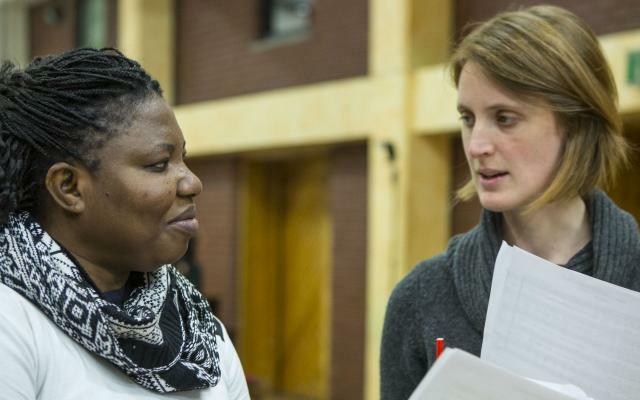 Taster performances and workshops in community settings give us a way to creatively introduce our work and productions to the people we meet as part of the project. 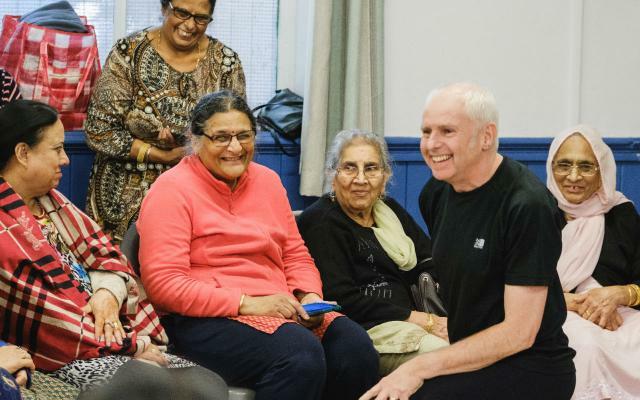 These are often hosted by our Community Partners, but are also offered to other Encore groups and to communities with whom we are keen to engage. 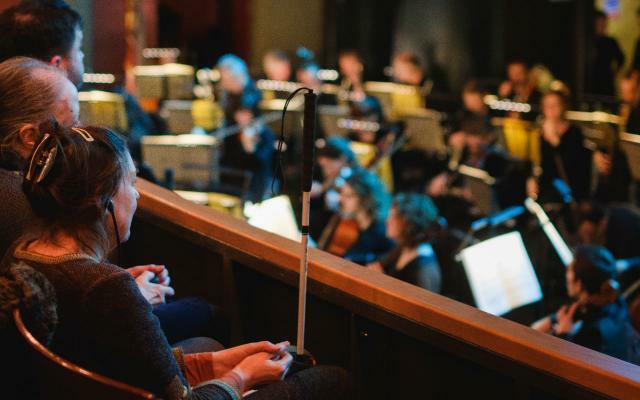 We provide access to Opera North performances for blind and partially-sighted audience members with audio-described performances, touch tours and audio notes that people can listen to in advance. For people who are D/deaf or hard of hearing, we have signed and captioned performances throughout the year. 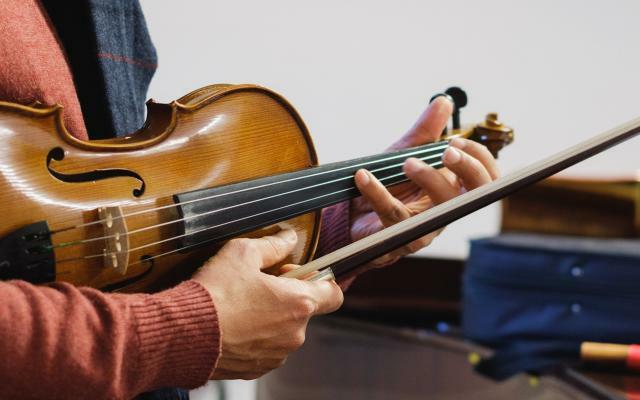 For more information, including performance dates, visit the Access page. For more information about our Community Partnerships programme, please contact Madeleine Thorne, Head of Community Partnerships. 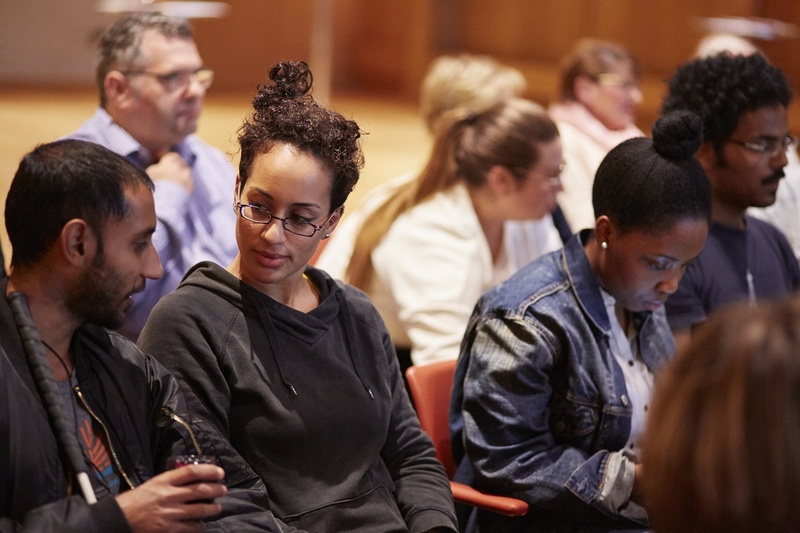 The Community Partnerships Programme was originally set up with a generous gift from the Paul Hamlyn Foundation.